Renee Baron has been in private practice for more than twenty-five years and has taught numerous workshops and seminars on the value of understanding your personality type. 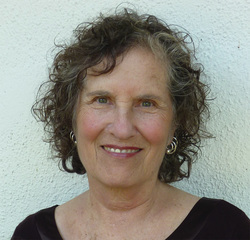 She uses the Enneagram and Myers-Briggs systems to give people practical and powerful tools to develop clarity and insight into their own and other people's behavior. Her books have been published in twenty two countries.